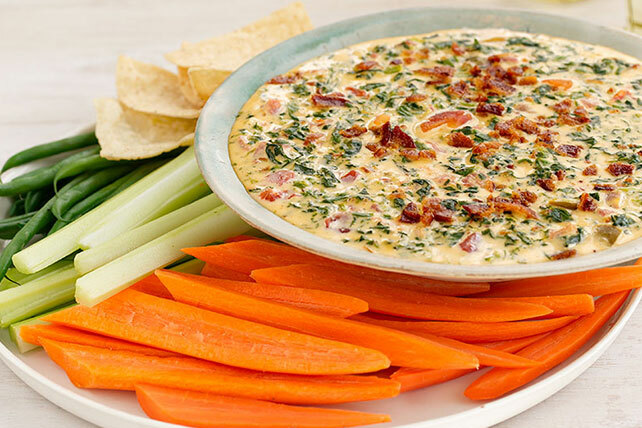 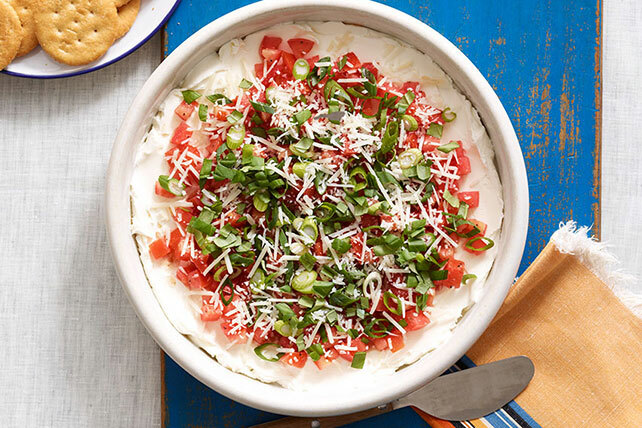 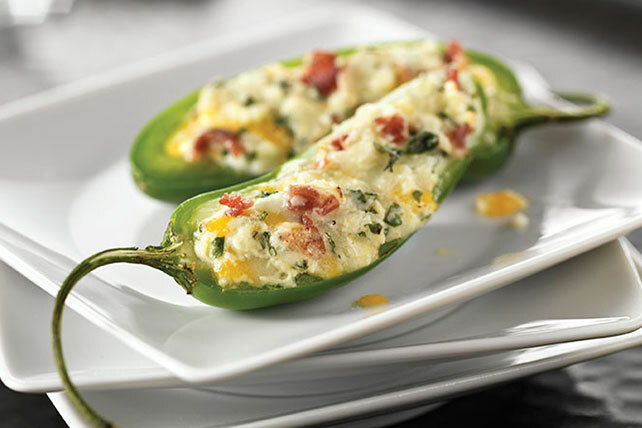 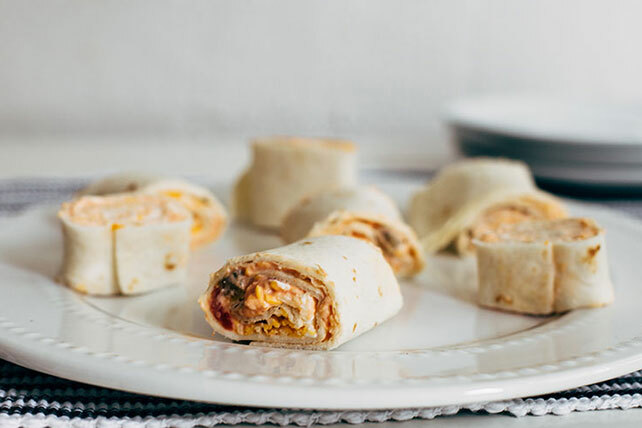 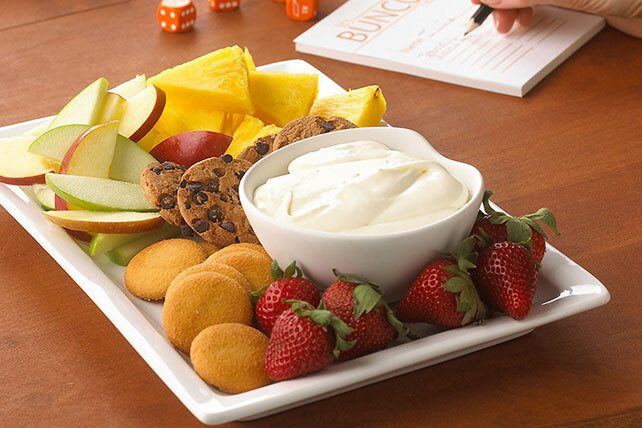 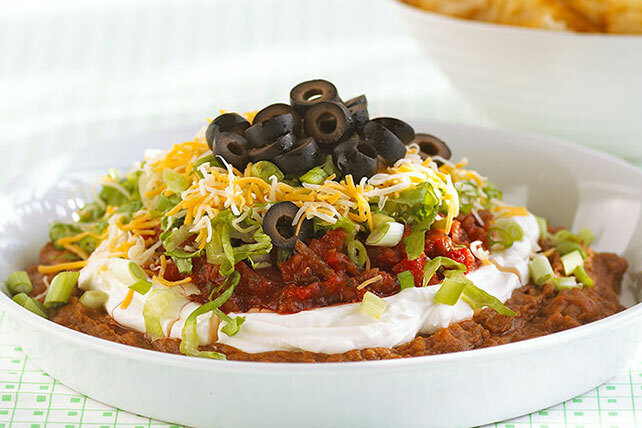 From dips to cheese-filled appetizers, these cream cheese appetizers showcase the delicious versatility of PHILADELPHIA Cream Cheese. 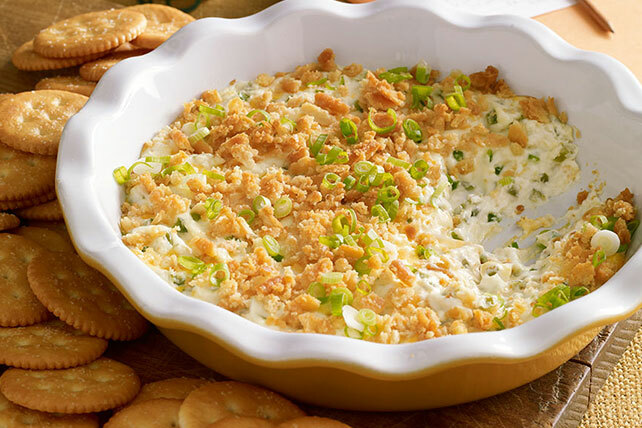 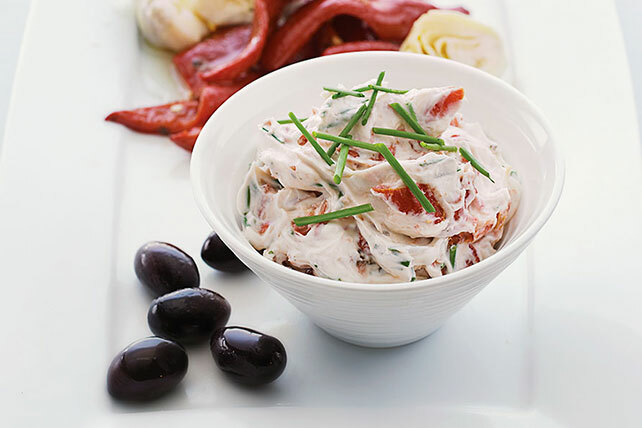 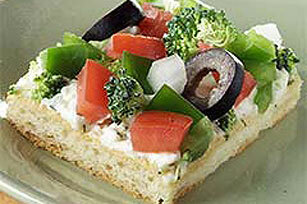 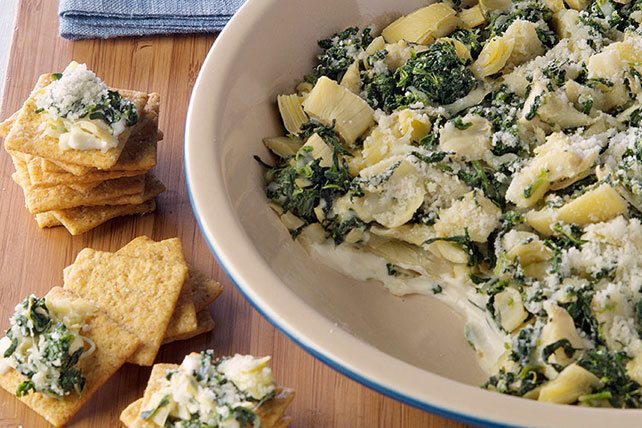 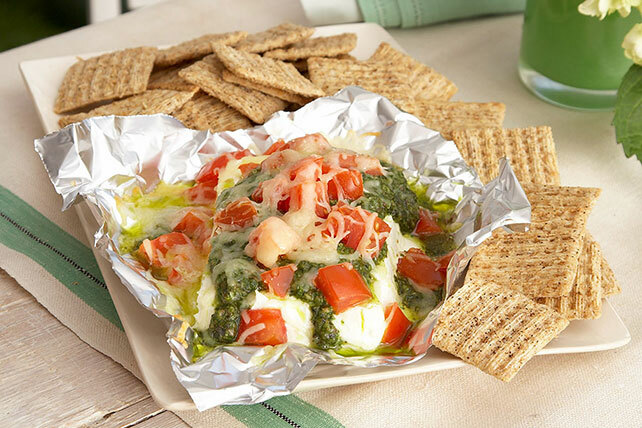 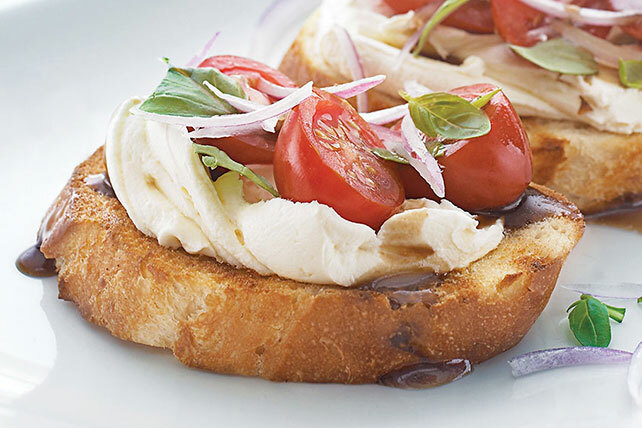 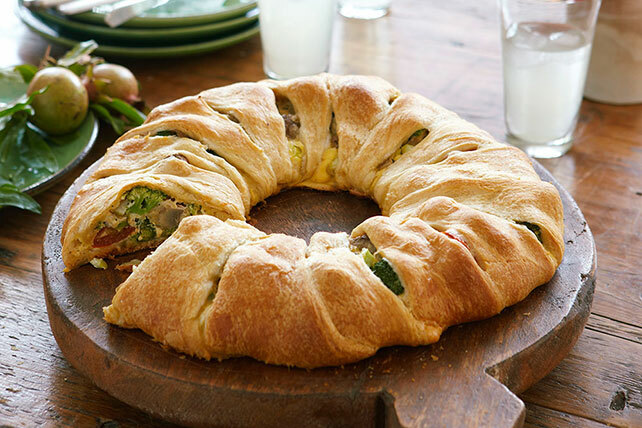 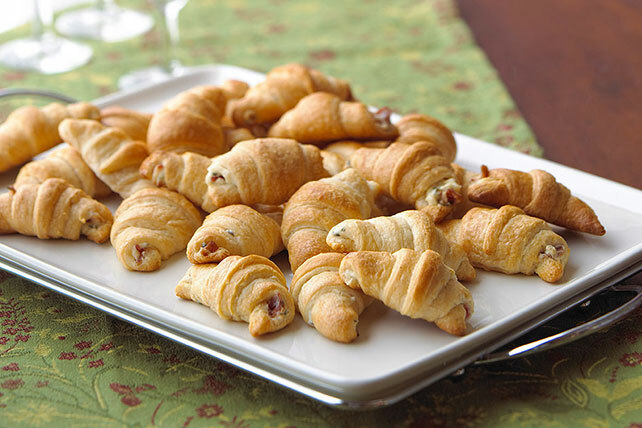 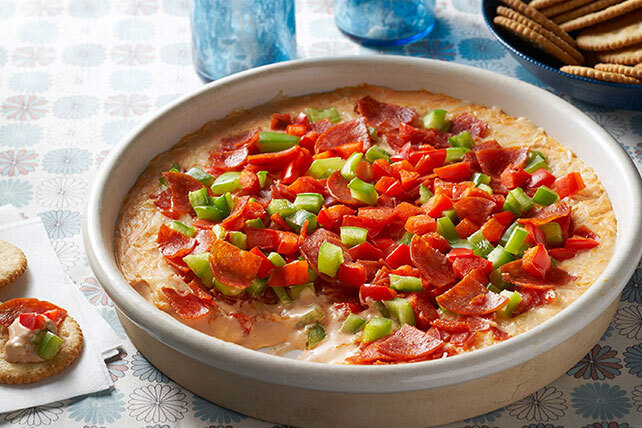 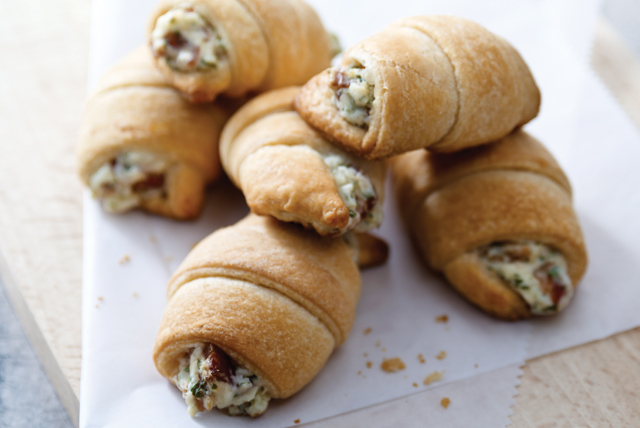 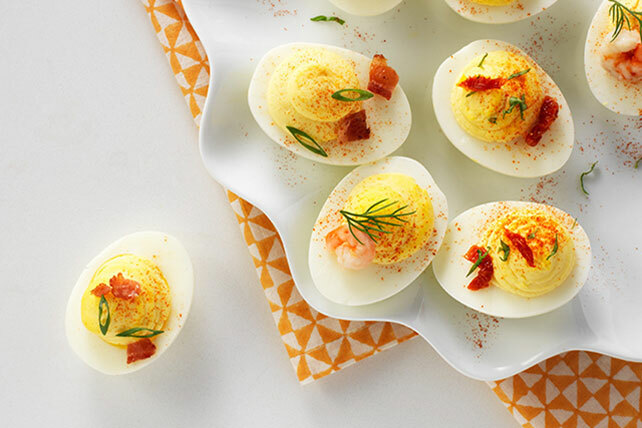 Savory or sweet, you'll find a cream cheese appetizer that will soon become one of your family's favorites. 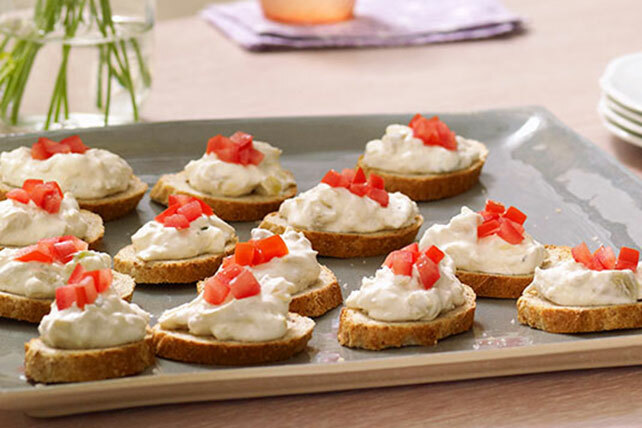 Whether you're looking for a savory spread for crostini or a take on spinach-artichoke dip, our cream cheese appetizers are sure to please!